If you are stuck at a desk all day and need a way to keep yourself more active while working, then an under desk elliptical is for you. Under desk ellipticals are amazing when it comes to burning extra calories while sitting down at work. 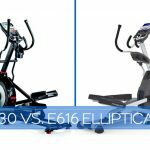 There are a variety of under desk ellipticals available on the market. 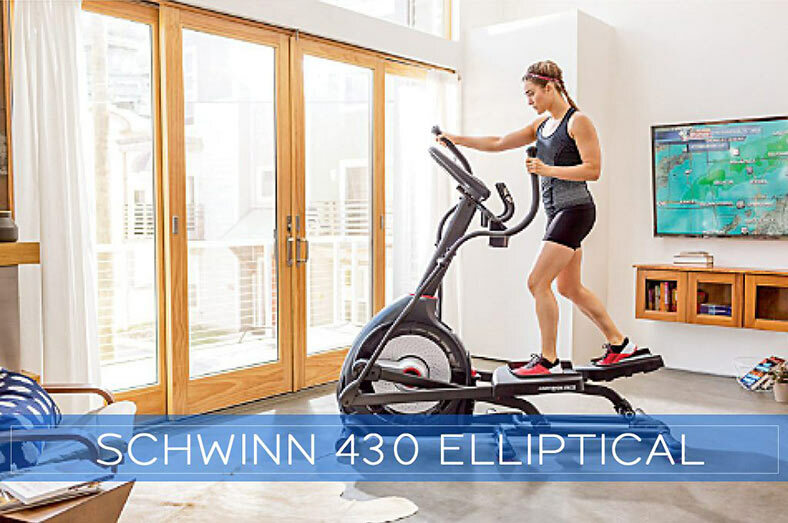 In this article, we will compare Cubii Smart Under Desk Elliptical with Stamina In-Motion Elliptical Trainer as they are two of the most popular products in this category. The purpose of this comparison is to make your decision easier when it comes to buying one of these products. The best selling under desk elliptical on the market. Ergonomically designed to ensure optimal posture. Designed to be whisper quiet so as to not disturb those around you. The design of Cubii Under Desk Elliptical is ergonomic, modern, silent in operation, and connected. 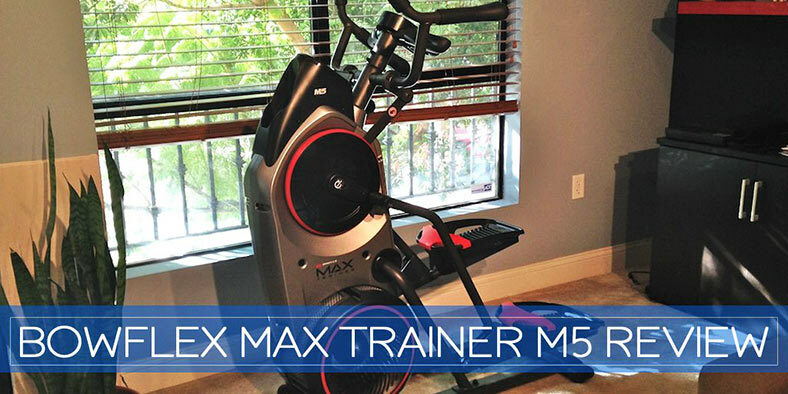 It has relatively longer pedals and wider foot pads as compared to most under desk ellipticals. 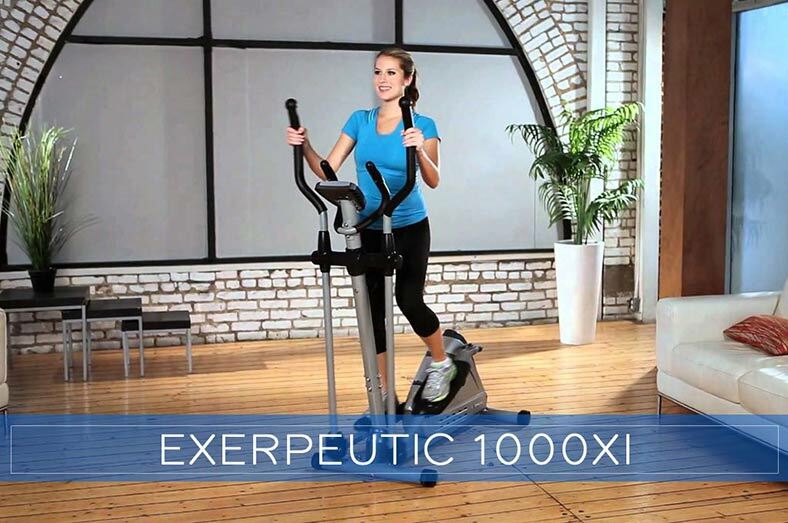 The Stamina In-Motion Elliptical Trainer on the other hand, has a unique design that allows you to use it while in a standing or sitting position as an under desk trainer. The Cubii is smooth and quiet in operation and offers an almost effortless workout experience. It features an adjustable dial which you can use to regulate the resistance level. There are 8 levels of adjustable resistance, so you can change your workout intensity to any level you want. 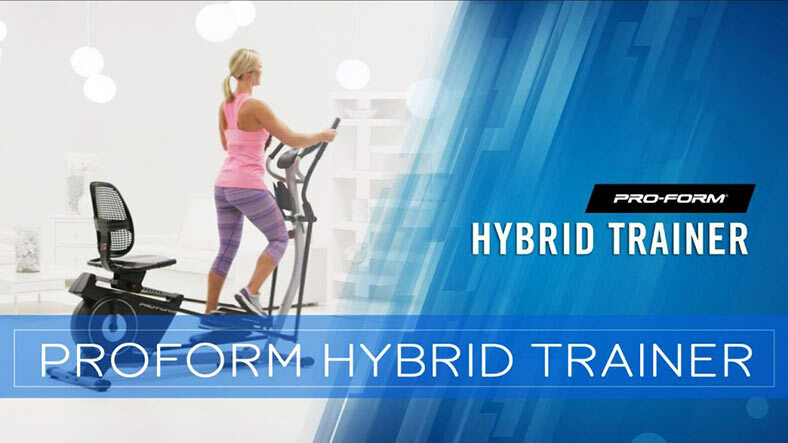 As compared to Cubii, the Stamina In-Motion Trainer has no significant stride because it employs a stair-climbing type of motion. Furthermore, Stamina In-Motion Trainer is also very useful if you use a standing desk. Both products are compact and a great choice when it comes to space effectiveness. They are lightweight, so you can easily carry them and store under the desk or in a closet. 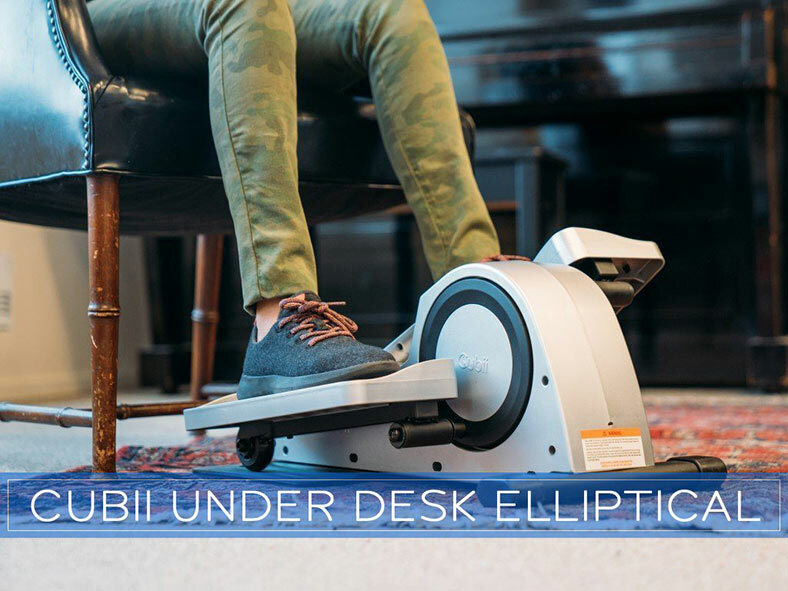 The Cubii Under Desk Elliptical uses Bluetooth connectively that allows you to connect it to a mobile app on your smartphone in order to monitor your progress. 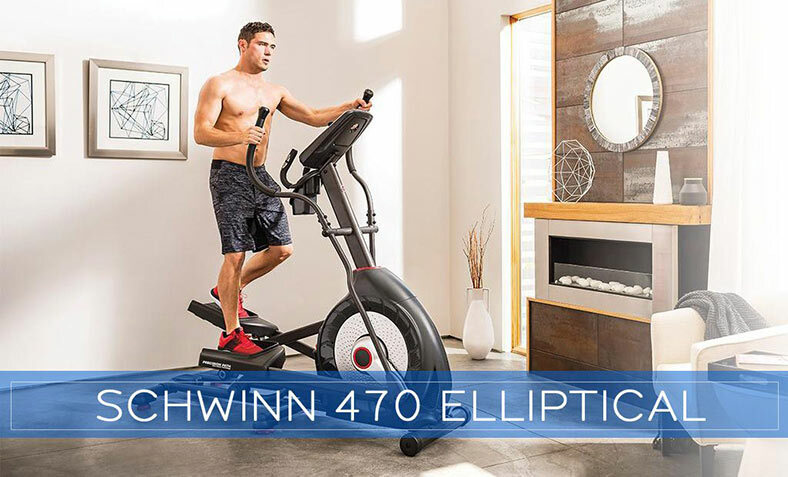 There is no built-in console on the elliptical itself, so it can be considered somewhat a disadvantage as you wouldn’t be able to monitor your progress or retrieve any information about your performance when not connected to Bluetooth. Stamina In-Motion Trainer on the other hand, features an electronic meter display that shows various useful measurements that are helpful in monitoring your progress. These measurements include calories burned, time, count, and distance. All the information on console is refreshed after every six seconds. Both products are easy to assemble as all the necessary tools and accessories come with both products. So it wouldn’t take more than 10 to 15 minutes to assemble any of these completely. When it comes to noise level, Cubii Under Desk Elliptical is relatively quieter and can be conveniently used in an open office. Stamina In-Motion on the hand, is relatively noisier for an open office space. So it is best suited for a private office. The listed retail price of Cubii Under Desk Elliptical is $349 while Stamina In-Motion Trainer is available for $70.99. Cubii Under Desk Elliptical comes with 6-months replace warranty. 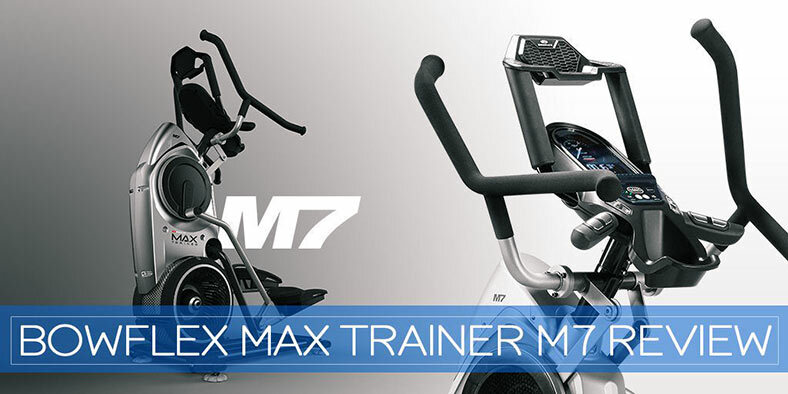 Stamina In-Motion Trainer on the other hand, has a 1-year warranty on frame and 90-days warranty on parts. Should I buy Cubii or Stamina? 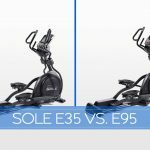 In conclusion, while both under desk trainers are amazing products, the Stamina In-Motion Trainer is a better option because it offers some unique benefits on a relatively lower price. 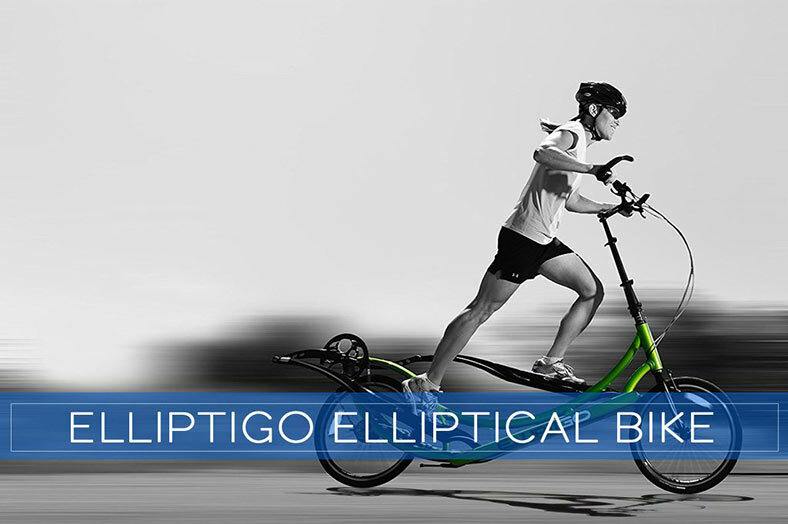 It has a built-in console, can be used in both sitting as well as standing positions, and has 1-year warranty on frame. Cubii Under Desk Elliptical while being a quieter, advanced option that offers Bluetooth connectivity, slightly better performance, is relatively expensive for an under desk elliptical. But in the end, it all depends on your personal preferences.